BB’s Mobile Home Transportation Services in Scott, Louisiana. BB’s Mobile Home Transportation Services in Scott, Louisiana. Nationwide and Local Moving. Start life in a new location. Take your life in the right direction. Let us help you get there at BB’s Mobile Home Transport in Scott, LA. We will help you make your new location feel like a new home! We can move a wide range of mobile homes and modular homes of different sizes. 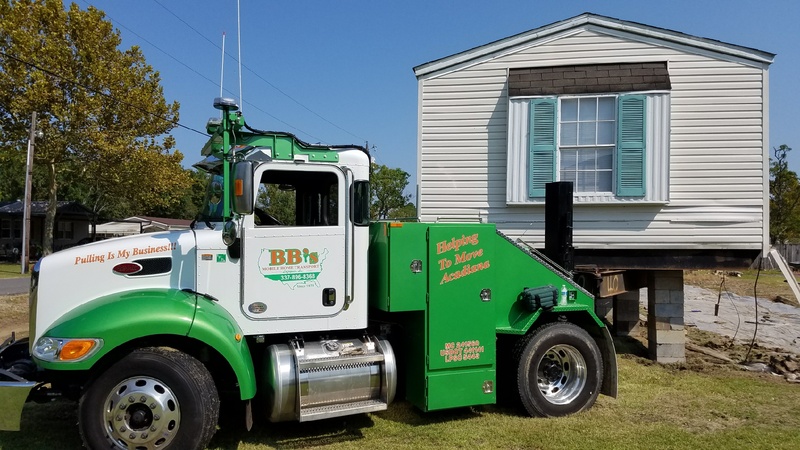 BB's Mobile Home Transport has been providing mobile home transport services locally and nationwide for over 40 year's. If you're moving out of state or city than call us for Mobile Home Transport Service. Let us take your mobile home from A to Z with safety and professionalism. Our team of qualified mobile home movers will get the job done within a reasonable time frame. We take great pride in our work and always strive for customer satisfaction. Our goal is to provide a quality service to our customers and get the job done on time and safely and our record shows that. 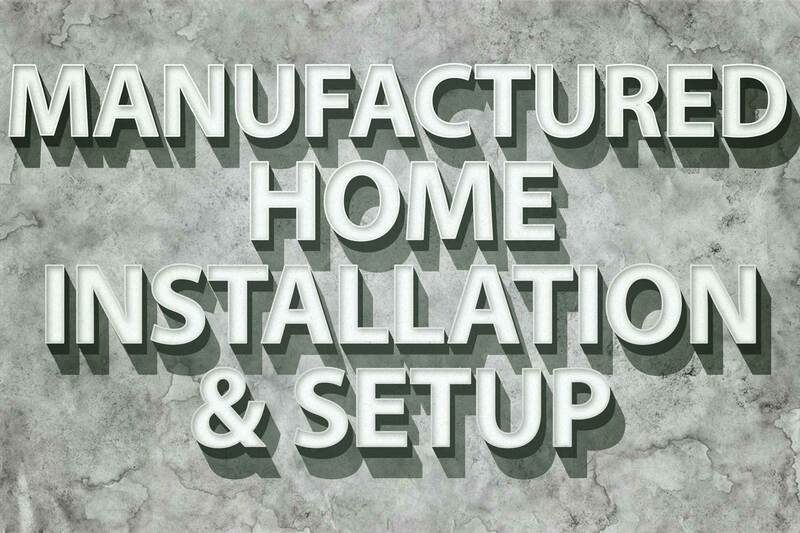 We are bonded, licensed, and insured to cover any size and value of your manufactured home. 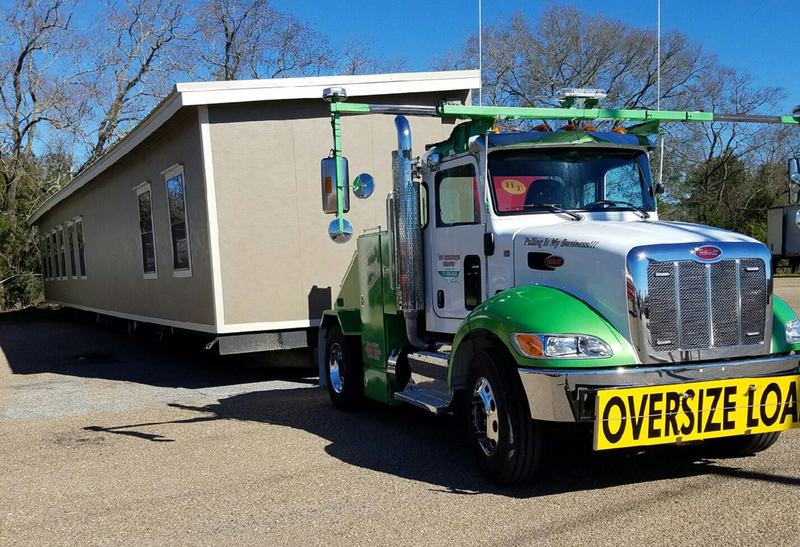 B B's Mobile Homes move all types of mobile and modular housing throughout Louisiana. We move both new and existing homes, with full set-up service.